Health Care Insights - From Policy to Practice: Oncology Management – Are you attending? 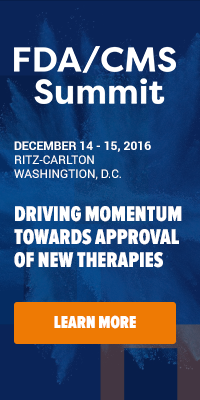 Have you seen the agenda for IIR’s all-new Collaborative Summit for Oncology Management? As a member of the Oncology Management Professionals LinkedIn Group, you can use priority code XP1814LINK to receive 15% off of the standard rate to register. If you have any questions or need any further information, feel free to email kdevery@iirusa.com or visit the webpage.